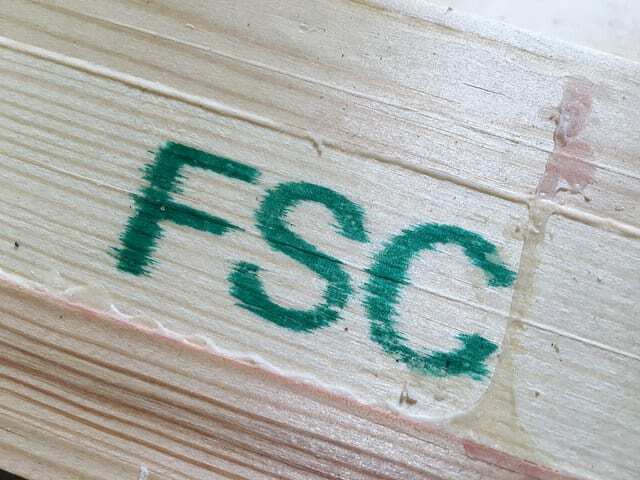 Broxwood products are manufactured from timber which comes from sustainable well-managed forests and are FSC certified (Forest Stewardship Council). Our standard products are made from engineered pine. 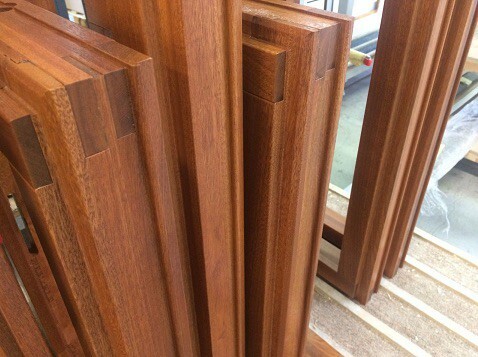 Using a technically advanced approach known as lamination, layers of wood are laid with the grain in opposing directions to allow the timber to move whilst being opposed by the grain of adjoining sections. This creates an extremely strong, rigid material that simply cannot warp or twist. Choosing an alternative hardwood is becoming popular for some projects, for instance, featuring sliding or folding doors leading to a patio area. Often these projects include aluminium clad products with a timber interior. There are other situations where renovation or extension projects are sited within a conservation area requiring an exact match of timber to the rest of the property. 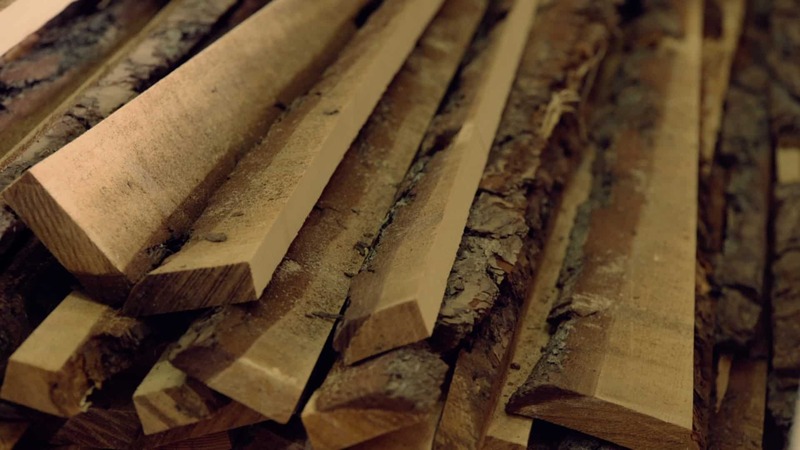 We are able to offer a wide range of timber including, Oak, Larch, Ash, Accoya and Sapele. Our manufacturer, Arbo go to extreme lengths to ensure the quality of their products. 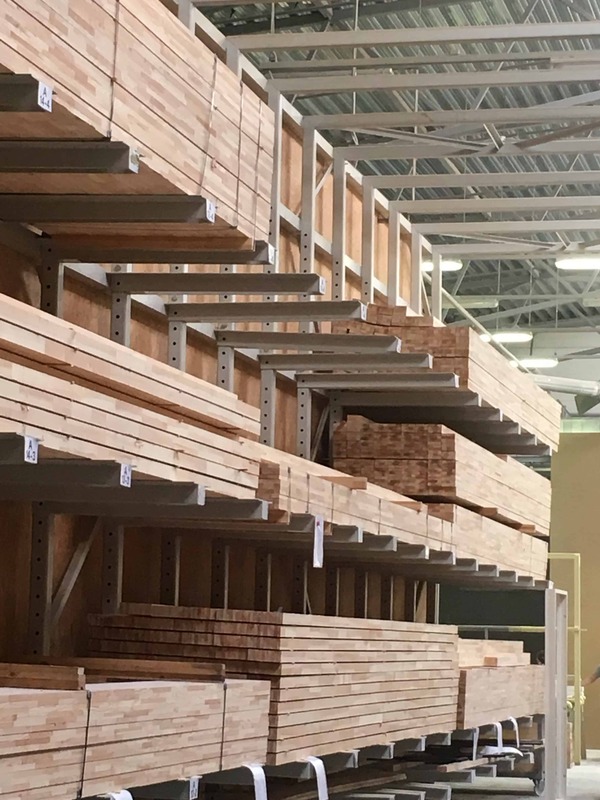 Timber requires respect and a deep understanding of how each different timber source will perform under extreme conditions with or with our preservative treatment or factory finish. 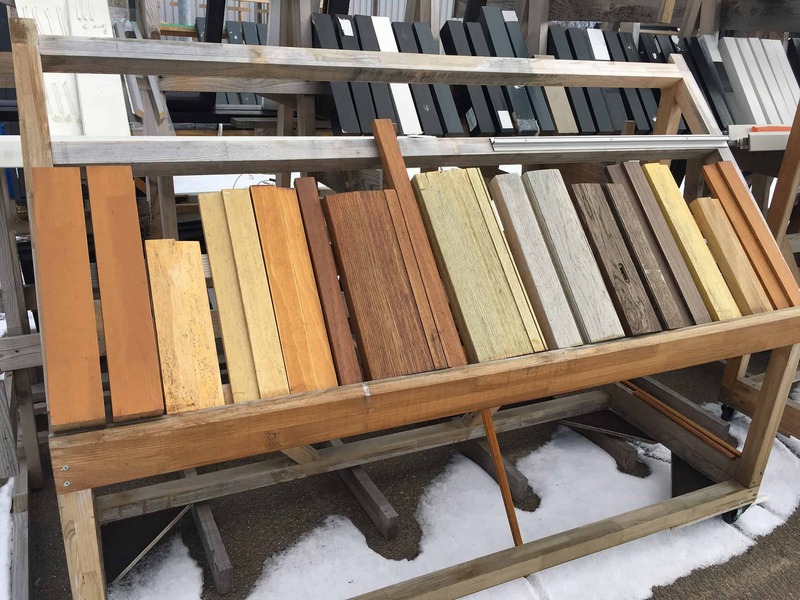 One of the simple tests they carry out is to expose various grades of timber both soft and hardwood to the extreme Baltic elements outside the factory in Ventspils. Over many years they are able to record any changes or degradation that occurs. It is amazing to see just how resilient this natural product can be.